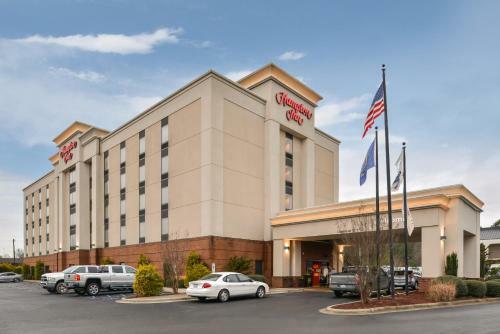 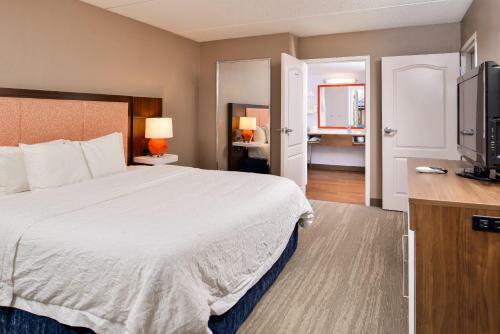 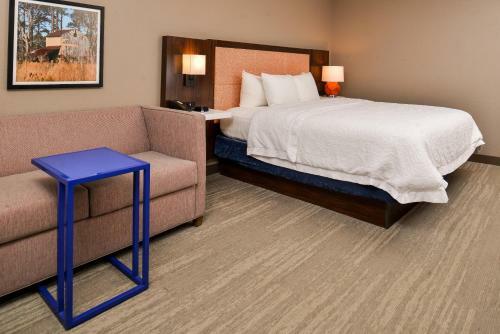 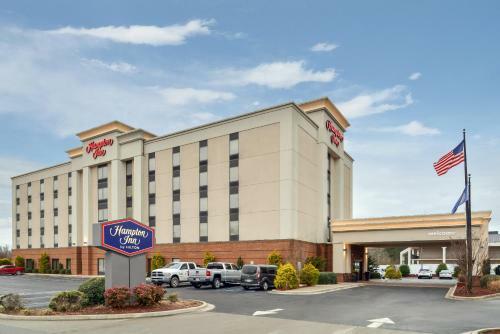 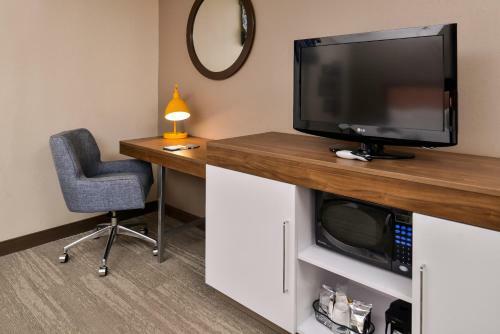 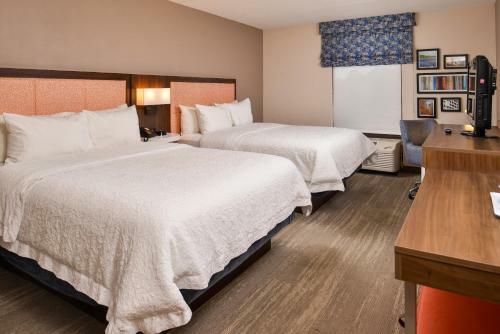 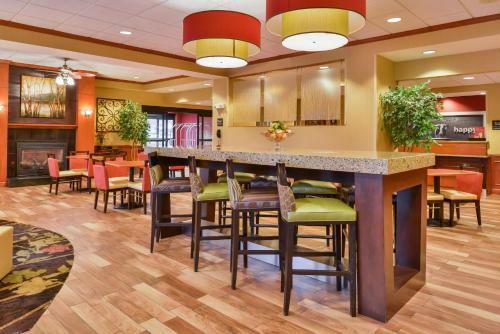 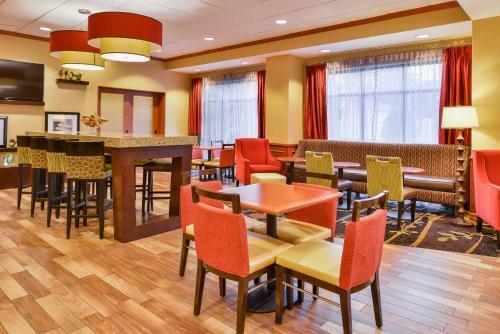 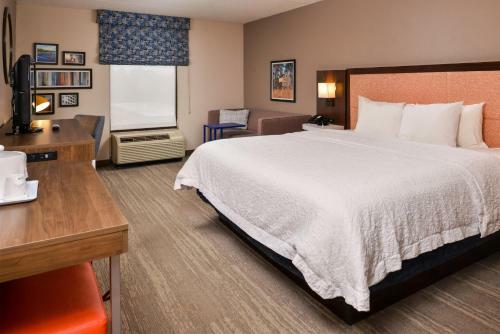 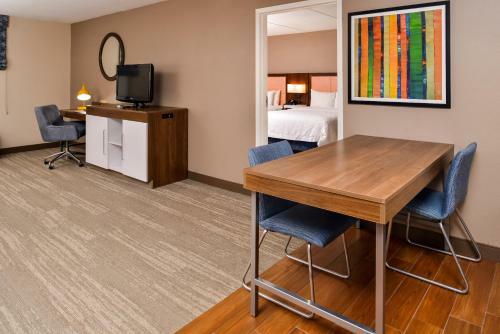 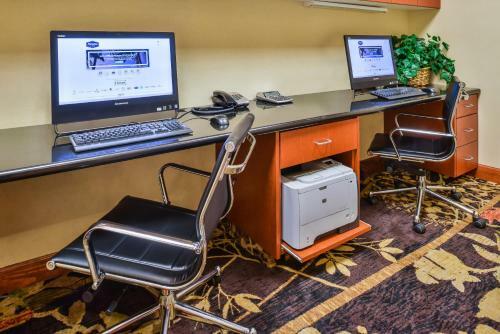 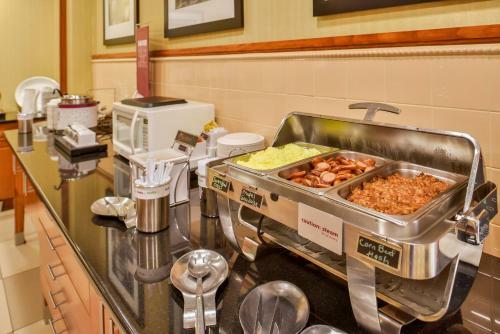 Off Interstate 95 in Emporia, Virginia, this hotel provides a free daily hot breakfast, spacious pet-friendly guestrooms and easy access to local attractions and historic sites, including Boykins Museum. 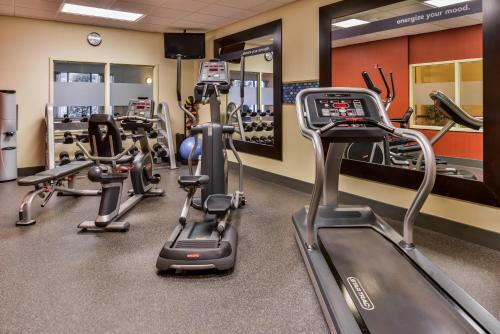 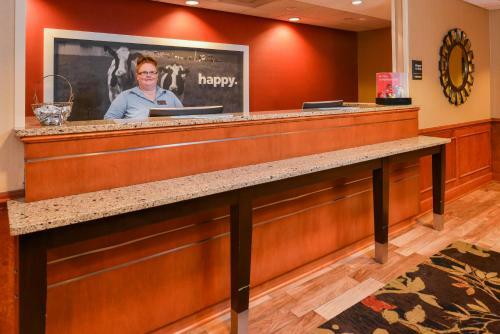 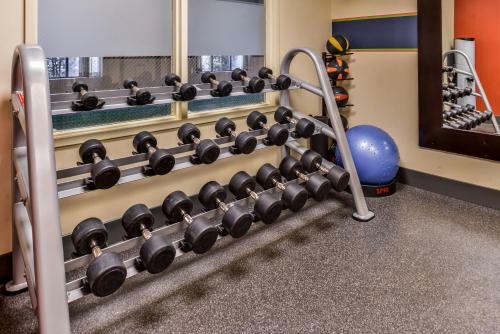 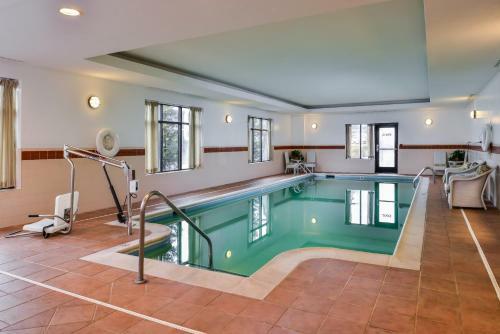 The Hampton Inn Emporia offers all the amenities needed for a pleasant stay, including an on-site fitness centre and indoor swimming pool. 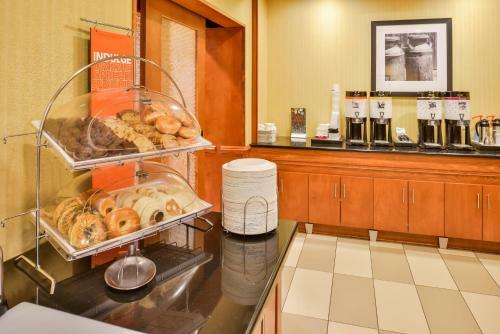 Guests can also enjoy in-room microwaves and mini-refrigerators as well as the hotel's signature Cloud Nine beds. 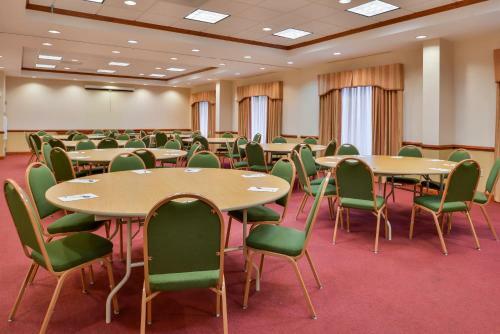 A variety of recreational activities, including fishing and boating are available at Gaston Lake Resort, situated only a short drive from the Emporia Hampton Inn. 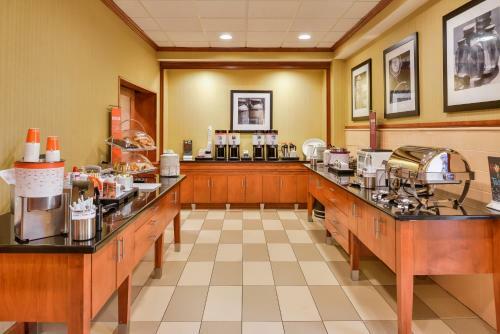 A number of local restaurants and shopping centres are also nearby. 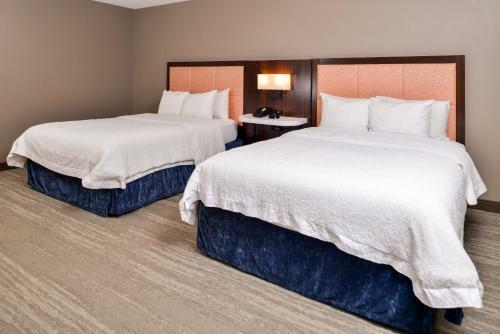 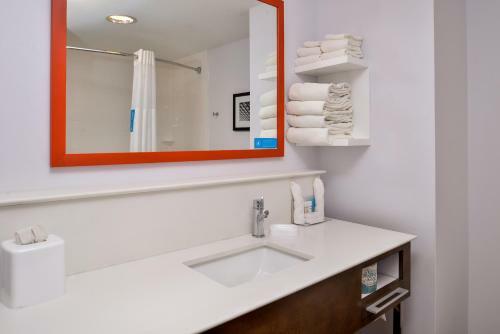 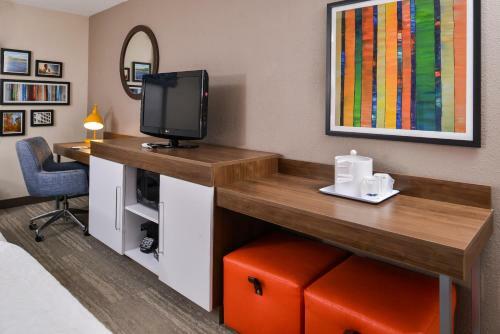 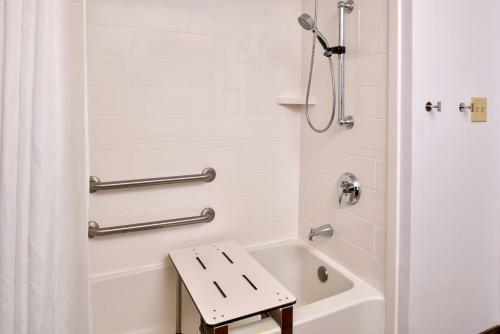 the hotel Hampton Inn Emporia so we can give you detailed rates for the rooms in the desired period.